Ofgem said on Thursday that companies applying for a licence will need to demonstrate that they can adequately fund their operations for their first year, outline how they expect to comply with regulatory obligations, and show their intentions to provide a proper level of customer service. This, Ofgem added, will help drive up standards for customers and reduce the risk of supplier failure. Directors and major shareholders of companies applying for a licence, as well as senior managers, will also have to show they are “fit and proper” to hold a licence. The list of failed suppliers has grown rapidly over the past six months. Brilliant Energy, Our Power, Economy Energy, Spark Energy, Extra Energy, Future Energy, National Gas and Power, Iresa Energy, Gen4U, One Select and Usio Energy have all gone bust. Ofgem will consult on new proposals in the summer with the aim of raising standards of existing suppliers. This will include considering new reporting requirements for suppliers who are already active in the market and rules around how suppliers manage customer credit balances. Mary Starks, executive director of consumers and markets at Ofgem, said: “In an ever-evolving market, Ofgem’s objective is to protect consumers while also ensuring they enjoy the benefits of increased competition and innovation that successful new firms entering the market bring. “Applying new requirements on suppliers entering and operating in the market will aid us to weed out those that are under-prepared, under-resourced and unfit. This will help minimise the risk of supplier failure and help drive up standards for consumers. 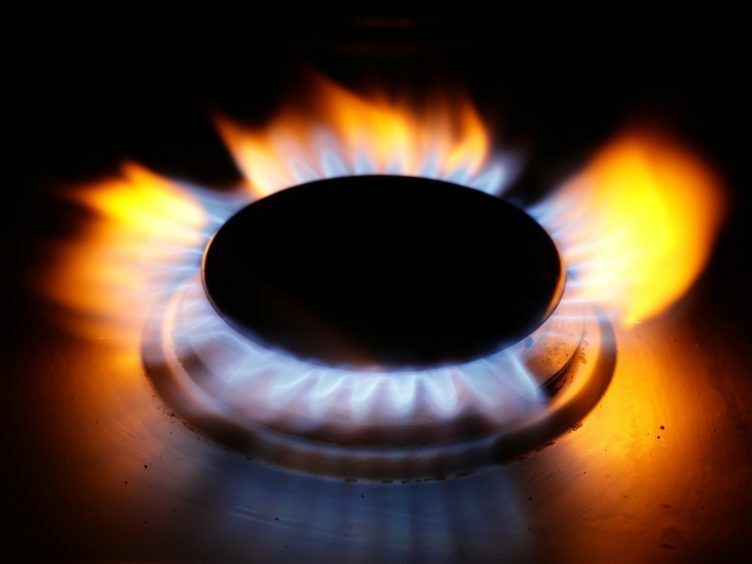 Stephen Forbes, chief commercial officer and co-head of SSE Energy Services, said: “It’s welcome that Ofgem is introducing tougher, new entry tests for companies and directors looking to join the energy market. “These changes are urgently needed to protect customers from poor customer service and unsustainable pricing. “We would like to see Ofgem go further and now introduce regular checks for suppliers already in the market, ensuring they remain fit for purpose, similar to those used by the FCA for financial institutions.